Despite posting a solid 89-73 record this past season, the Seattle Mariners were a product of a top-heavy AL West en route to continuing MLB’s longest playoff drought. Falling well behind the Houston Astros and Oakland Athletics in the division, Seattle has not earned a postseason spot since all the way back in 2001 when the team won 116 games. According to Jeff Passan Yahoo! Sports, that could lead general manager Jerry Dipoto into a full-scale fire sale this winter. Having seen Dipoto and manager Scott Servais extended this past summer, both would be big parts in a rebuild in the Pacific Northwest. But as Passan noted, the Mariners aren’t going to simply sell off assets for the sake of selling off assets. Veteran Jean Segura has hit .300-plus in each of the past three seasons and remains one of the better middle infielders in the game. The 30-year-old James Paxton has been a top end of the rotation type of guy over the past season seasons, posting a combined 23-11 record with a 3.40 ERA and 1.10 WHIP during that span. 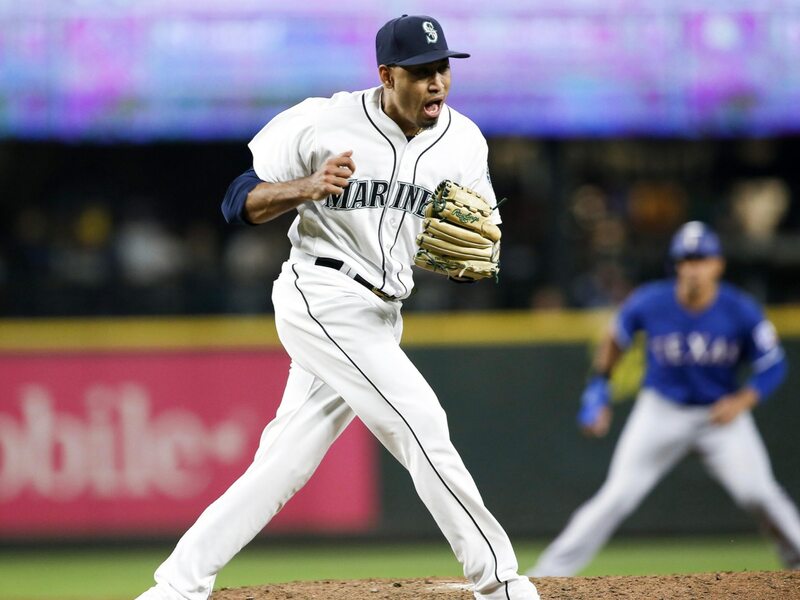 Meanwhile, closer Edwin Diaz posted a 1.96 ERA while putting up a MLB-best 57 saves and a 0.79 WHIP this past season. He’s just 24 years old and would require a whole heck of a lot in return. If the Mariners were to go into fire sale mode, all of these players and a bunch of others would be highly sought after this winter. From an organizational standpoint, it might make sense. Houston remains the class of the AL West, and that’s not changing any time soon. Meanwhile, Oakland put up a surprising 97 wins and has both the young talent and financial flexibility to improve even more this winter.